The reunion marks a countdown to the start of a new year-round Eurostar service to Lyon and the South of France which leaves London St. Pancras on the 1st May. The new direct service, which stops in Avignon and Marseille, will make it easier for travellers to embrace the art, culture, food and landscapes of the region, which inspired so many great impressionist artists from Cézanne to Pissarro and Van Gogh. Visitors looking for a taste of impressionism in London have until the 6th May to see the two precious objects together in the Courtauld Gallery, which houses an unrivalled collection of impressionist and post-impressionist art. Eurostar customers can enjoy 2 for 1 to the gallery from the 18th – 25th March, simply by showing their Eurostar ticket at reception. Tickets for Eurostar’s new year-round service to Lyon, Avignon and Marseille are now on sale, with fares starting from just £89 return in Standard Class. For more information or to book tickets visit www.eurostar.com or call the Eurostar contact centre on 03432 186 186 or +44 (0)1233 617 575 if calling from outside the UK. The Courtauld Gallery is one of London’s must-see art museums. 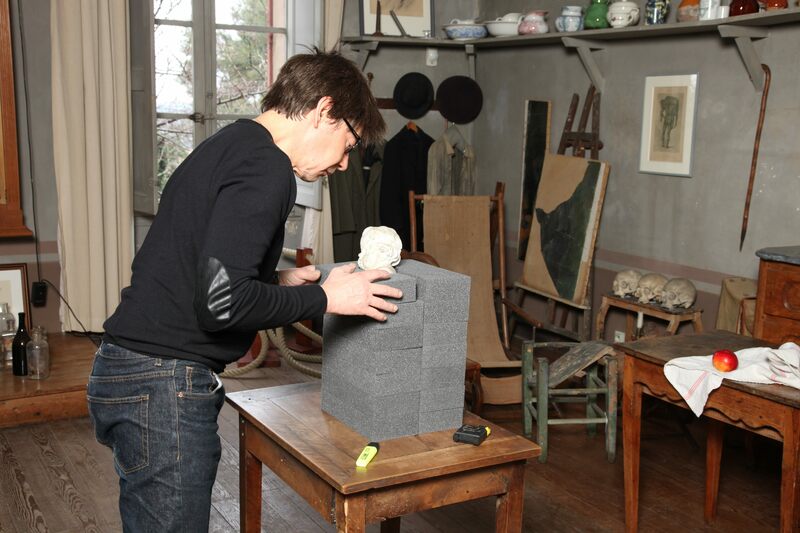 Its collection stretches from the early Renaissance to the 20th century and beyond. It is displayed in the elegant setting of Somerset House, one of the city’s most dynamic cultural venues. 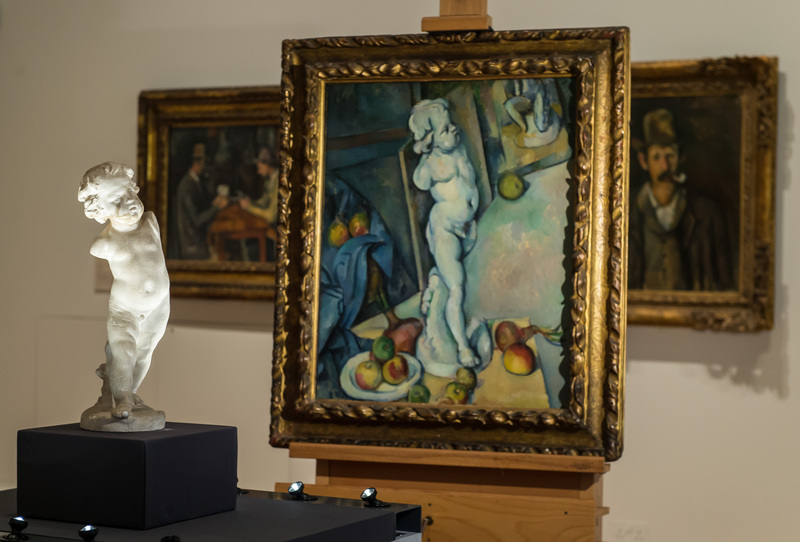 The Courtauld Gallery is renowned for its unrivalled Impressionist and Post-Impressionist paintings, including masterpieces by Monet, Van Gogh and Gauguin and the largest collection of Cézannes in the UK. It houses a major collection of Old Master paintings and is one of the few museums in the country to display such a rich selection of early twentieth-century art. The Gallery also holds an outstanding collection of drawings and prints and fine works of sculpture and decorative arts. The Courtauld Gallery regularly presents major exhibitions and special displays which are consistently acclaimed for their outstanding quality and originality. The Gallery is at the heart of The Courtauld Institute of Art, one of the world’s leading centres for the study of art history and conservation. It plays an important role in the capital's cultural life and is part of London's Museum Mile. 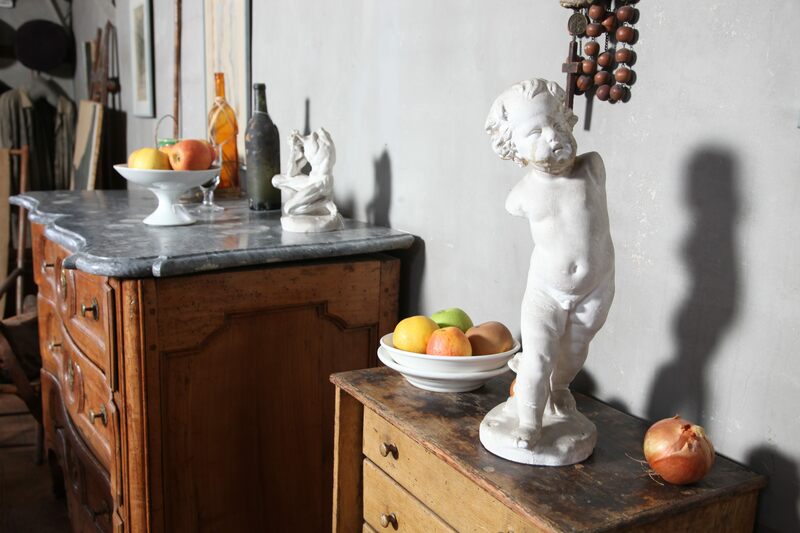 It is here, on the Lauves hill, in Aix-en-Provence, among the objects he treasured, the models of his last still lifes, his furniture and his work tools, that you will feel the painter’s presence most intensely. From 1902 until his death in 1906, Cézanne worked every morning in this studio of light and silence, the birthplace of dozens of paintings that are now owned by the world’s great museums, including the last series of Large Bathers. The studio has a shop selling books and souvenirs, regularly hosts temporary exhibitions and holds cultural events in season.